If you don’t know how to do it then don’t worry I will guide you through the steps to install and use different icon themes on Ubuntu. You can download and install through PPA or you can download icon files from the site and extract them to .icons folder in your home directory. If you don’t find this folder in directory, you need to create one. Once the download and installation is complete, you need to have at least one of Unity Tweak Tool or GNOME Tweaks to apply the icon theme. You can download and install these tools from Ubuntu Software Centre or by running following commands in Terminal. Once this is done you are ready to use any icon them on your Ubuntu desktop. 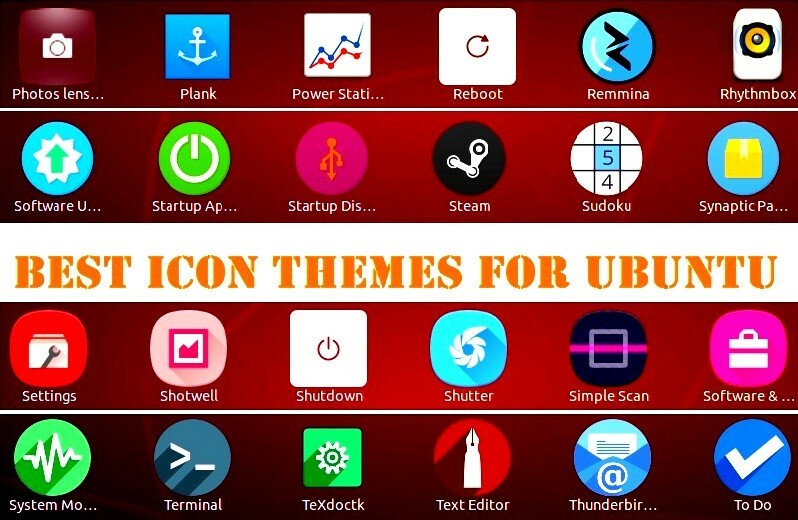 Now we will get started with list of best icon themes for Ubuntu and step-by-step guide to install them. Antu is the first icon theme on our list. 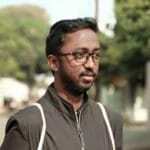 Some designs are inspired from Mac OS X and Android which makes it beautiful to view. 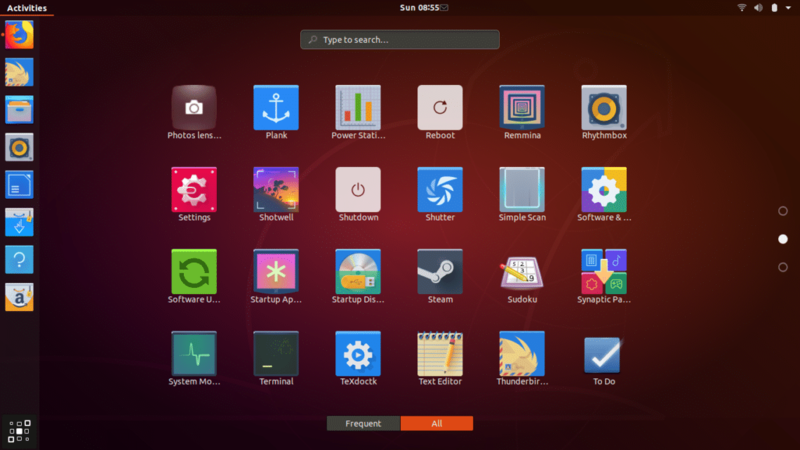 It is one of the most clean and beautiful icon themes available for Ubuntu. Initially it was first designed and developed for KDE desktop environment and later developers decided to release it for other Linux distributions too. 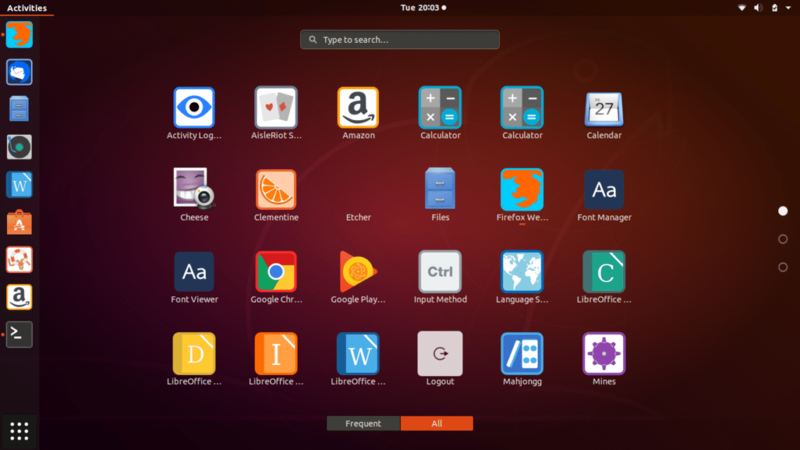 As you can see in above screenshot, it gives a new look to Ubuntu desktop with changes in icon shapes and look. 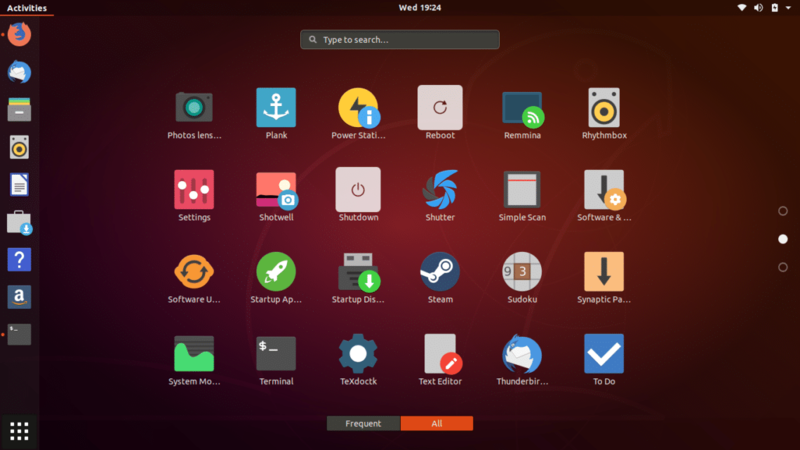 It is a stable icon theme and works smoothly on the Ubuntu 18.04. Step01: First of you need to download Antu-icons.tar.gz file from this link and extract the folder. Step02: Now copy or move this folder to .icons folder which you have created in home directory. Click CTRL + H if you can’t locate the .icons folder. Step03: Now launch GNOME Tweaks or Unity Tweak Tool from Unity dashboard and click on Icons. Then select Antu from the list of icons and click on Ok. That’s it; new Antu icon theme is applied to your desktop. You can notice in above image that folder icons are also changed which looks delightful to watch. As far as my experience with this icon theme, it was really good and smooth. Transitions effects, navigation everything worked really fine. Flat Remix is material design based icon theme which is released under GNU General Public License. This icon theme pack comes with four theme versions which are main icon theme, Dark (for dark interfaces), Light (for light interfaces) and a git version. This icon theme gives the rounded look to the default Ubuntu icons with material design touch which proves to be icing on the cake. This icon theme works effortlessly on the top of Ubuntu 18.04. The icon theme is also available for other Linux desktop environments such as Cinnamon, Unity, KDE and many others. Step01: Download the Flat-Remix_1.56.tar.xz file from here and extract the files to folder. Step02: Then move the extracted folder to .icons folder in home directory. Step03: Now launch the tweak tool you have depending on your platform from the dashboard and click on Icons. Then select Flat Remix from the list of icons and click on Ok. Done! Run the following commands in Terminal window one-by-one to install Flat Remix icon theme. Installation is complete now, Launch the tweak tool you have to select and apply the Flat Remix icon theme. Evolvere is a unique icon theme which has flat square shaped icons with vibrant colours and fine shadow effects. 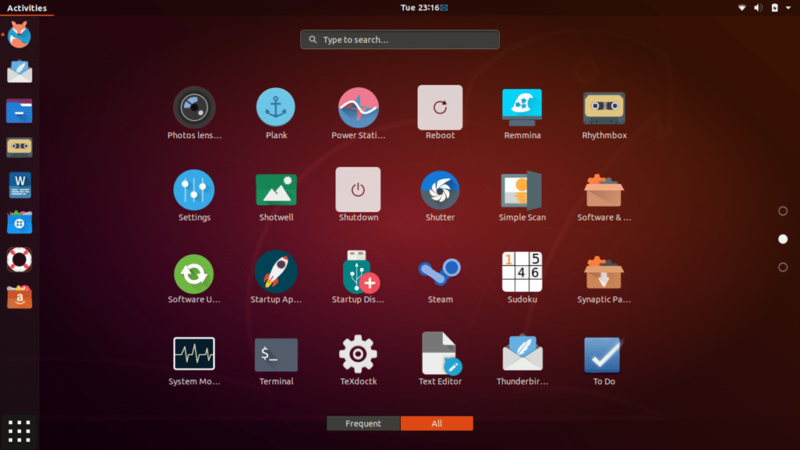 Its unique styling gives a fresh look to your Ubuntu desktop. Personally, Evolvere is my one of my favourite icon themes for Ubuntu and other Linux distros. 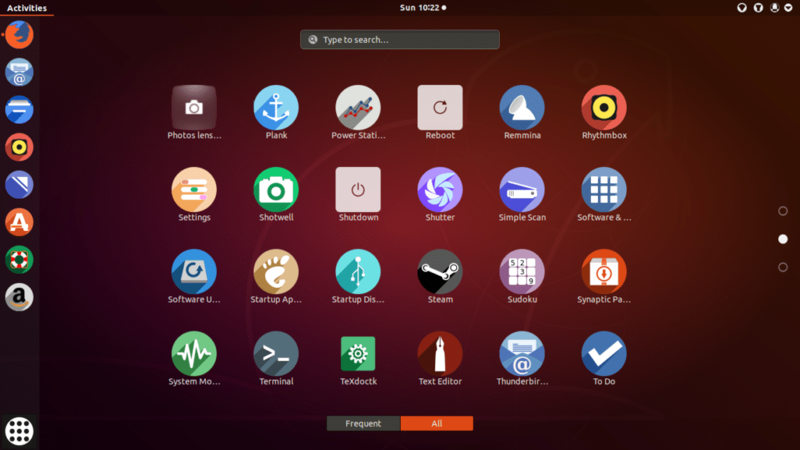 It is one of the few simple yet beautiful icon themes you will ever find for Ubuntu. Nicely shaped icons with realistic colours is the objective of Evolvere developers hence it is one of the most reliable icon themes and it works perfect for me. Step01: Download the Evolvere-Icons-master.zip file from here and extract the files to folder. Step02: Move/Copy the extracted folder to .icons folder in home directory. Step03: Now launch the tweak tool you have depending on your platform from the dashboard and click on Icons. Then select Evolvere from the list of icons and click on Ok. Now Evolver theme is applied on Ubuntu desktop. Dalisha is a simple yet beautiful icon theme for Ubuntu with support for more than 280 app icons. This theme gives icons a rounded square shape is delightful to watch. Icon theme features vibrant colours and feel with material design inspired look. Dalisha icon theme is available for all the popular Linux desktop environments such as Cinnamon, Unity, GNOME, KDE and Mate. Shadow effect gives icon 3D feel which is delightful to view. Step01: Download the Dalisha archive file from here and extract the files to folder. Step03: Now launch the tweak tool you have depending on your platform from the dashboard and click on Icons. Then select Dalisha from the list of icons and click on Ok. Done! Run the following commands in Terminal window one-by-one to install Dalisha icon theme. 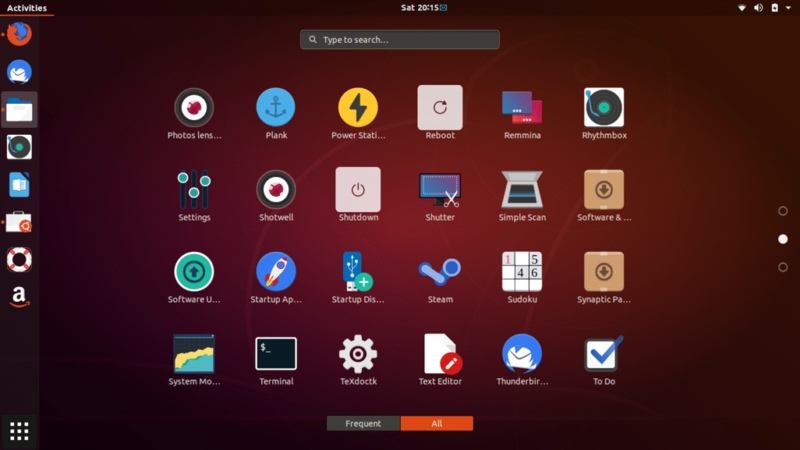 Once this is done, go to GNOME Tweaks or Unity Tweak Tool, under Icons select Dalisha and click on Ok. Now you can notice that Dalisha icon theme is applied on Ubuntu desktop. Shadow icon theme is another icon theme on our list which features icons with flat design and long shadow effect. Icon theme features circular base with vibrant colours and it is available for other Linux distributions such as Mate, Elementary OS and GNOME desktop environment. With collection of more than 1000 app icons, Shadow is one of the best icon themes available for GNOME shell. If you have suitable wallpaper in background and on top of that these Shadow icons make the perfect combination for beautiful and eye-catching desktop environment. Step01: Download the shadow-4.7.8.tar.xz file from here and extract the files to folder. Step03: Now launch the tweak tool you have depending on your platform from the dashboard and click on Icons. Then select Shadow from the list of icons and click on Ok. Done! Run the following commands in Terminal window one-by-one to install Shadow icon theme. Once the installation is complete, launch the tweak tool you have and select the Shadow under the Icons tab and click on Ok.
Masalla is a beautiful flat icon theme for Ubuntu and other Linux desktop environments such as Linux Mint, Elementary OS, Unity, GNOME, Mate, etc. It offers large pool of icons in different categories such as applications, devices, folders, etc. As you can see in above screenshot, Masalla theme gives square look to icon with slight glossy finish which is very eye-catching. Folder icons also have modern and slick look. I would have liked to rank this theme much above in this list but competition is quite intense here. Step01: Download the Masalla archive file from here and extract the files to folder. Step03: Now launch the tweak tool you have depending on your platform from the dashboard and click on Icons. Then select Masalla from the list of icons and click on Ok. Done! Run the following commands in Terminal window one-by-one to install Masalla icon theme. Once the installation is complete, launch the tweak tool you have and select the Masalla under the Icons tab and click on Ok. Designed by Numix Project, Numix Circle is the best circular icon theme you will ever find for Ubuntu. 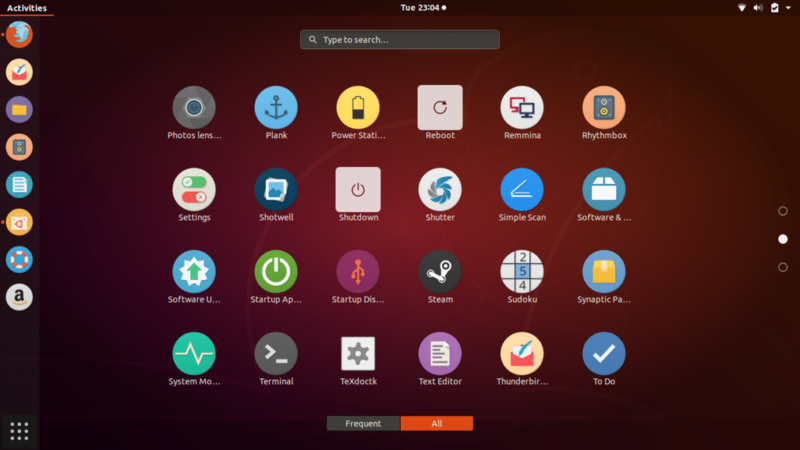 Theme design is inspired by elementary and gnome icon themes. This awesome icon theme is available for several Linux distributions such as LinuxMint, Fedora, Mate and many others. This theme gives unique and eye-catching look to Ubuntu desktop as you can see in above screenshot Unity dashboard and App tray looks amazing with Numix icon makeover. Step01: Download the Numix Circle file from here and extract the files to folder. Step03: Now launch the tweak tool you have depending on your platform from the dashboard and click on Icons. Then select Numix Circle from the list of icons and click on Ok. Done! Run the following commands in Terminal window one-by-one to install Numix circle icon theme. Installation is complete now, Launch the tweak tool you have to select and apply the Numix Circle icon theme under Icons tab. Inspired by latest release of mac OS and Google’s Material Design, La Capitaine is another beautiful icon theme on our list which is available for most of the Linux distributions including Ubuntu, LinuxMint, GNOME and Mate. 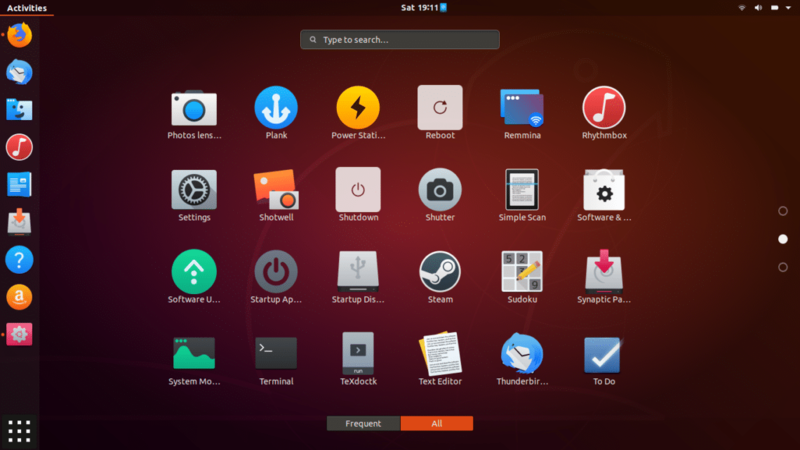 You can notice that some icons are similar to the one you see in mac OS and with material design touch they appear very good on the top of default Ubuntu theme. However you can try your custom wallpaper for different look and feel. Step01: Download the La Capitaine file from here and extract the files to folder. Step03: Now launch the tweak tool you have depending on your platform from the dashboard and click on Icons. Then select La Capitaine from the list of icons and click on Ok. Done! Run the following commands in Terminal window one-by-one to install La Capitaine icon theme. Once the installation is complete, launch the tweak tool you have and select the La Capitaine under the Icons tab and click on Ok.
Oranchelo is another fabulous icon theme on our list which turns out to be a tough competitor to Numix Circle icon theme. 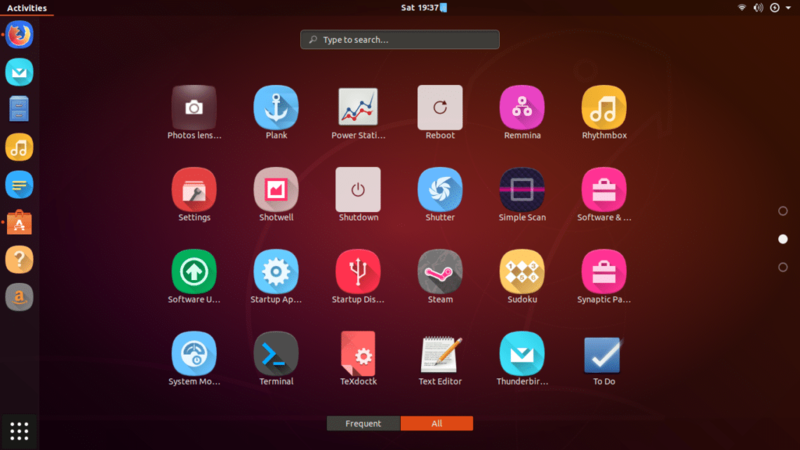 Oranchelo has flat design with great colour combination which gives a fabulous feel and look to Ubuntu desktop default icon set. Inspired by Corny icons, Oranchelo icon theme is compatible with several Linux distributions including GNOME, Mint, Mate and several others. Step01: Download the Oranchelo file from here and extract the files to folder. Step03: Now launch the tweak tool you have depending on your platform from the dashboard and click on Icons. Then select Oranchelo from the list of icons and click on Ok. Done! Run the following commands in Terminal window one-by-one to install Oranchelo icon theme. Installation is complete now, Launch the tweak tool you have to select and apply the Oranchelo icon theme under Icons tab. Developed and designed by System76 for its own Pop!_OS, Pop is one of the best icon themes when combined with GTK theme. As you can notice in below screenshot, this theme is also inspired by Google’s Material Design and it also adopts some looks and design from highly popular Adapta GTK theme. The theme is available for most of the popular Linux distributions including Ubuntu, Mint, Mate, GNOME, etc. I have tested it on Ubuntu 18.04 and have to admit it looks really beautiful and works flawlessly. Step01: Download the Pop file from here and extract the files to folder. Step03: Now launch the tweak tool you have depending on your platform from the dashboard and click on Icons. Then select Pop from the list of icons and click on Ok. Done! Run the following commands in Terminal window one-by-one to install Pop icon theme. Installation is complete now, Launch the tweak tool you have to select and apply the Pop icon theme. 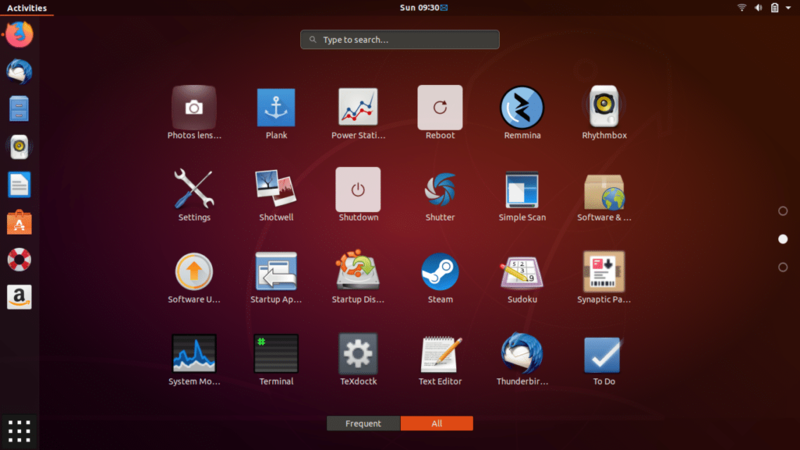 So these are the 10 best icon themes for Ubuntu you should try to give fresh look to your Ubuntu desktop. All the icon themes listed here are tested on Ubuntu 18.04 LTS and should work effortlessly on older versions to. Feel free to share your views and queries at @LinuxHint and @SwapTirthakar.